This catalog describes all current graduate programs of the College. For undergraduate program information, see the current Undergraduate Catalog. This is the official graduate catalog of record. 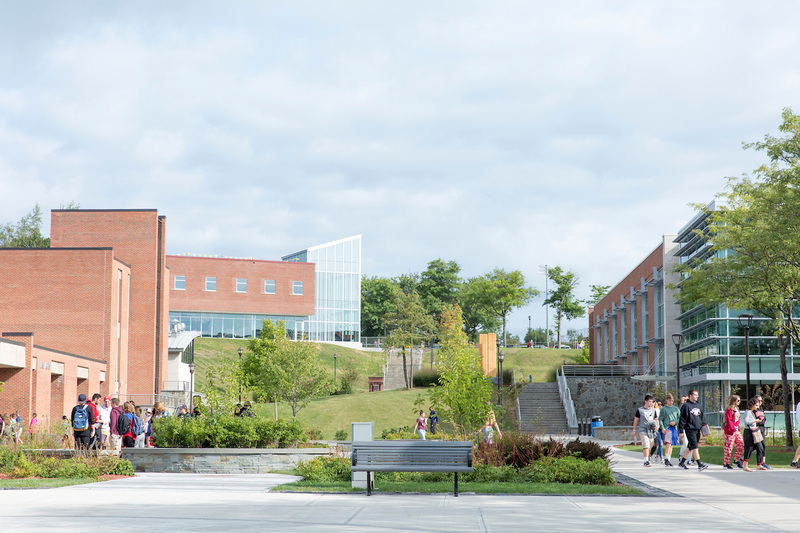 The State University of New York College at Oneonta is accredited by the Middle States Commission on Higher Education (MSCHE), 3624 Market Street, Philadelphia, PA 19104, (215) 662-5606. The MSCHE is an institutional accrediting agency recognized by the U.S. Secretary of Education and the Commission on Recognition of Postsecondary Accreditation. The College is also accredited by the New York State Education Department. The business programs are accredited by AACSB International-the Association to Advance Collegiate Schools of Business.